​​ PLANO – The Studio 6 property, located at 1600 North Central Expressway, has officially opened. 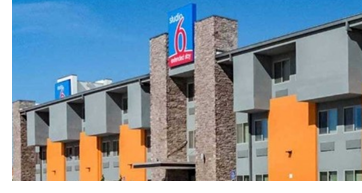 The fully renovated extended stay property is comprised of 91 rooms across three floors and features elements of the brand’s “Phoenix” design. ​Check out DFW Hotel Market Research.